Mattresses are an investment. Whether it’s a regular mattress or a bed in the box you are buying, you are not only spending a lot of money on it but expecting it to offer a lot of value for the money. This means the mattress has to last! How long does a mattress last? Unfortunately, there is not a definitive answer to this. The lifespan of a mattress varies depending on the type of mattress, the quality of the material used, and the use and care by the customer. Lifespan means how long the mattress keeps its original support and comfort. The lifespan of a mattress has several effects on us as well. 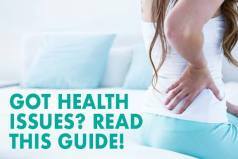 Research on back pain have found that worn out mattresses exacerbate the problem for sufferers and sleep quality is found to better when an old mattress is replaced with a new mattress. What Is the Average Lifespan a Mattress? Depending on the material used, some mattresses will wear out sooner than others. When the mattress is made of high quality materials, it tends to last between 7 and 10 years, and with proper care can increase its lifespan to ten plus years. All mattresses should be replaced every ten years to reduce these issues. Memory foam: Memory foam mattresses last about ten years. It sags less than the other types but needs to be flipped regularly to prolong its longevity. Hybrid mattress: On an average a hybrid can last up to six years if properly cared for. The longevity, however, depends upon the quality of material used to make the core. A hybrid uses a pocketed coil support core and a comfort layer like latex or memory foam. Spring mattress: Even the best quality spring mattresses do not last past 7 or 8 years with proper care. 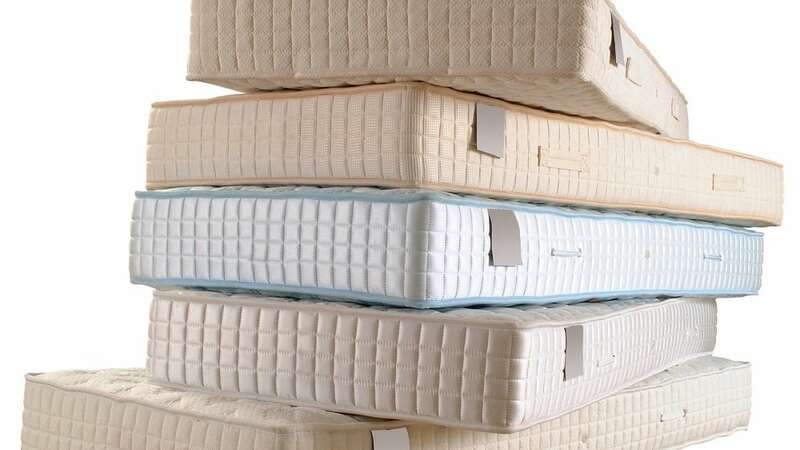 These mattresses are supported by coil springs that break with use, causing the mattress to sag. When To Replace a Mattress? There are some obvious signs that a mattress needs to be replaced. Some of these are lumps, bumps, sagging and tears. There are additional physical signs that let you know it is time to change your mattress as well. Mattresses tend to attract various allergens and this happens more when the mattress is old. 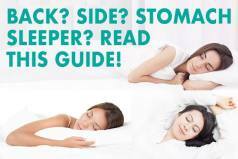 Allergies, asthma, and similar problems can result from sleeping on an old mattress. Sleeping on a worn out, old mattress deprives your body of support and comfort which results in aches and pains. A quality mattress, on average, lasts anywhere between 5 to 10 years. With proper cleaning and care, the lifespan can be extended for even a few more years. 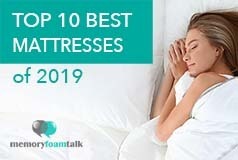 Click here to our top 10 best mattress reviews and pick the highest quality mattress that will best suit your needs.